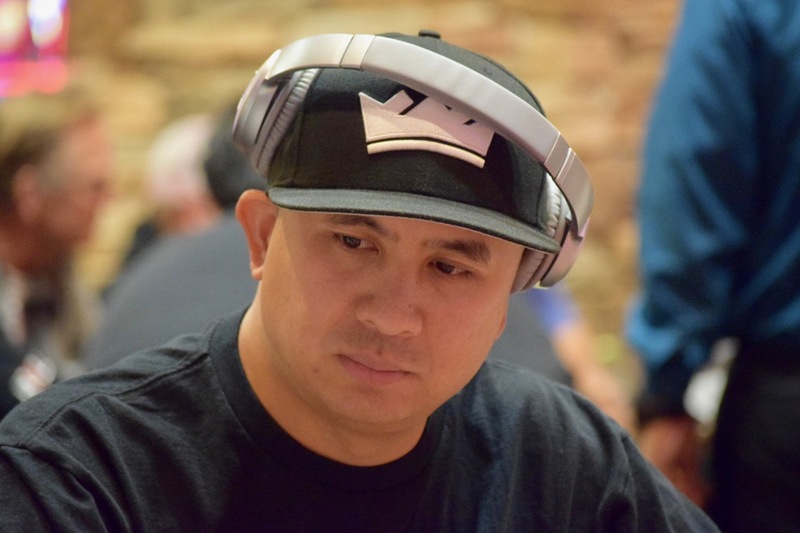 @JCTran23 - winner of the inaugural @WPT Rolling Thunder $3,500 Main Event in 2014 - comes in for a number of Main Events here at @TVPokerRoom. Being a Sacramento-area native, he gets to play majors and be at home each evening. From grinding $1/3 limit holdem at the old 5 table Sundown card Room back in the days to playing a @wpt event at the brand new @TVPokerRoom! Wow! What a big difference for Sacramento! This is by far the nicest Poker Room I’ve been in! Great job @BenErwinPoker and crew!